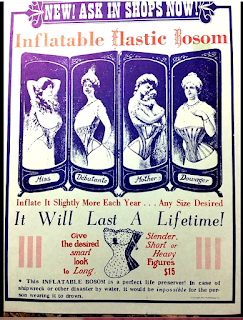 George Leone found this poster on Ebay...and we couldn't resist one last blast of weirdness before the year is out! 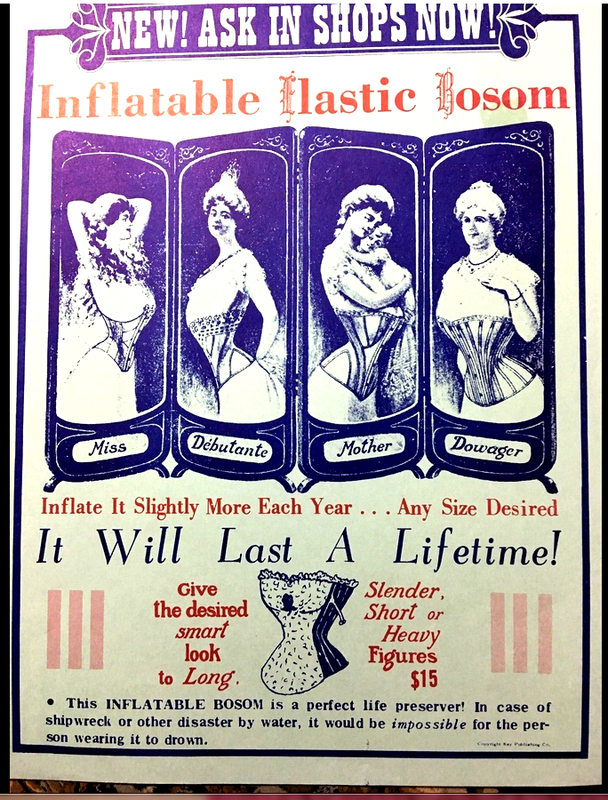 I'm sure they no longer exist but how fun would that be to get ahold of an "inflatable bosom", put it on, and try to surf it. Yeah, at the Wedge HAHAHAHAHA! "Color film at 11..."